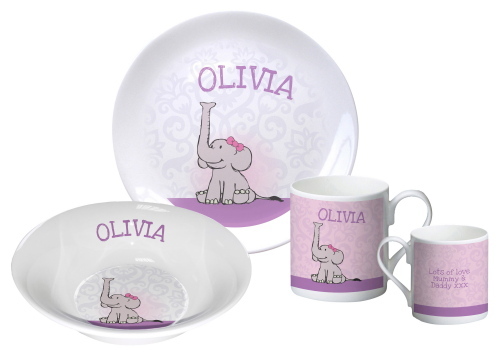 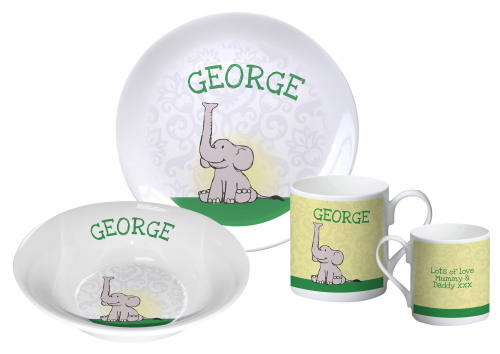 Our personalised gifts for kids are cool and fun, guaranteed to put a smile on your child’s face! 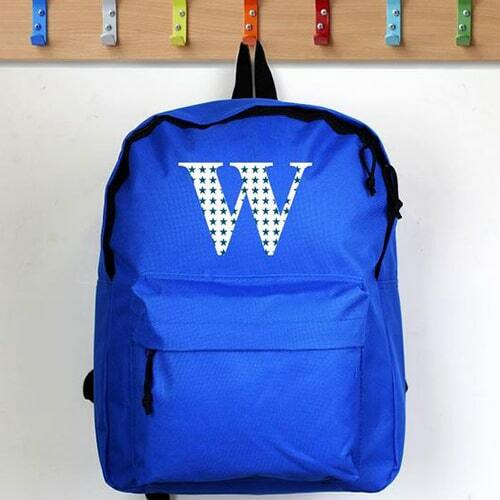 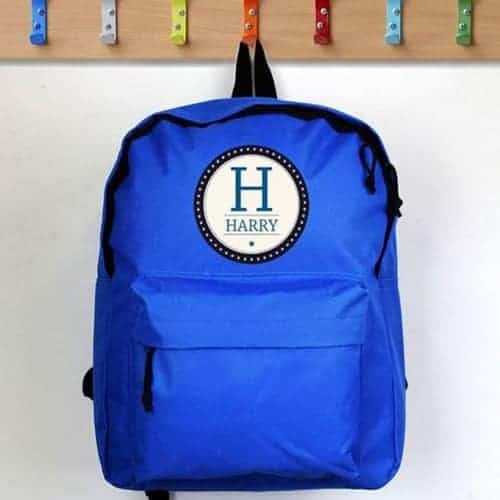 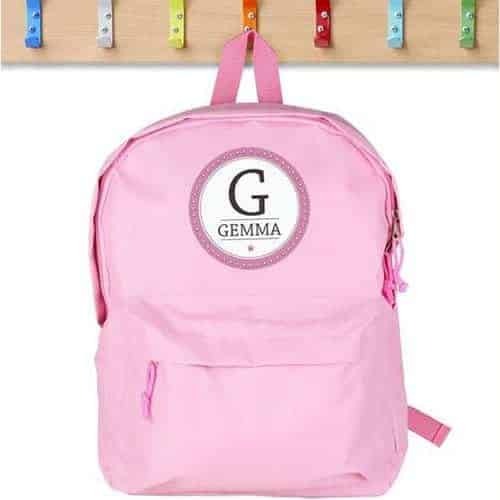 Send your kid off to school or on a fun-filled adventure with a trendy, personalised backpack! 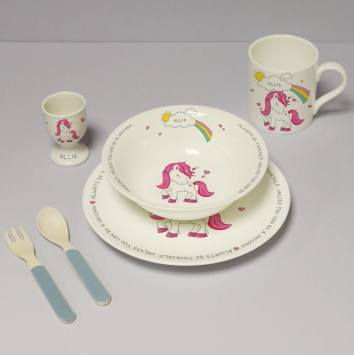 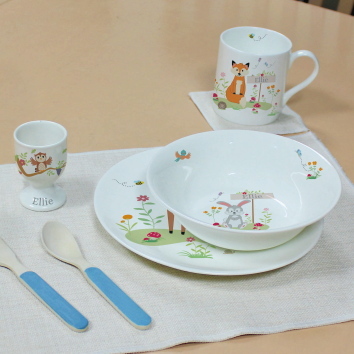 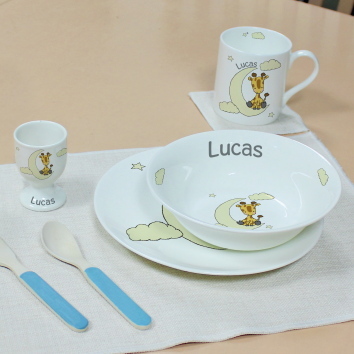 We have a range of different colours and designs for you to choose from. 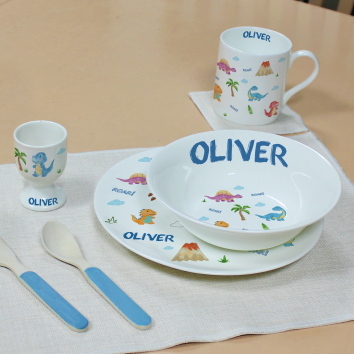 You can choose to have your child’s full name in the design up to 12 characters long, or just choose an initial. 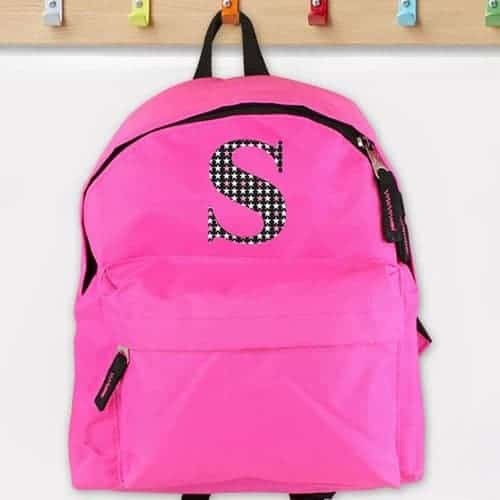 The backpacks are made from a synthetic material. 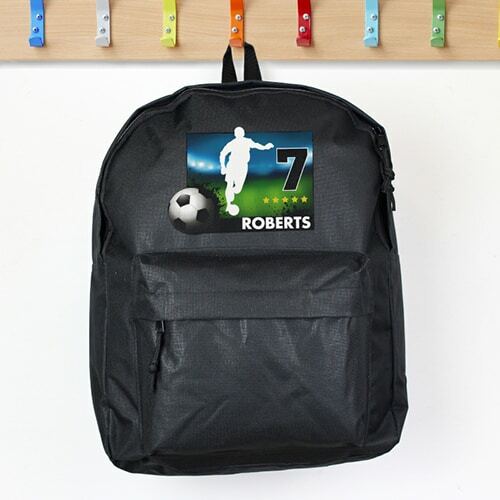 They feature a spacious, main compartment, and a zip pocket on the front. They have two adjustable, padded straps, making them suitable for multiple ages.